Email this job to yourself or a friend. 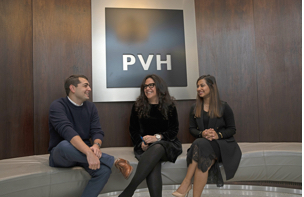 A career at PVH offers an exciting role at one of the largest apparel companies in the world. 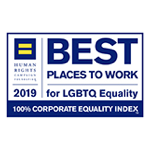 Interested in working at PVH? Take the first step today by joining our talent community to get notified of jobs relevant to your interests.